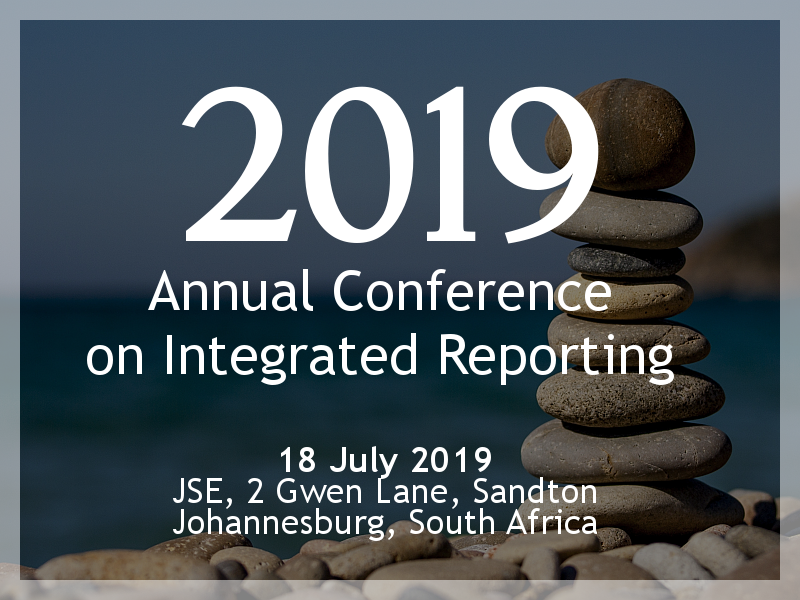 One of the prime reasons for forming the IRC back in May 2010 was because a few months earlier, in February 2010, the principles of the King Report on Governance for South Africa 2009 (King III) were incorporated into the Johannesburg Stock Exchange‘s Listings Requirements. Listed companies were obliged to apply the King III principles or publicly explain their reasons for deviating from them (applying to financial years starting on and after 1 March 2010). The Report recommended that organisations prepare an integrated report. The IRC’s goal was to assist listed companies by offering guidance on preparing an integrated report. It set about creating a framework for an integrated report based on the principles of King III. On 25 January 2011, the IRC issued the world’s first Discussion Paper on a framework for an integrated report. The Framework for Integrated Reporting and the Integrated Report was open for public comment. The Paper received international acknowledgement and fed into the development of the International Integrated Reporting Council’s International ‹IR› Framework. For posterity (and because we will always be proud of it!) the 2011 Discussion Paper is still available here.